Affirmations for happiness! | Happy Cards - Happiness & Kindness Cards! Get 31 ways to create a happier and a less stressful life! 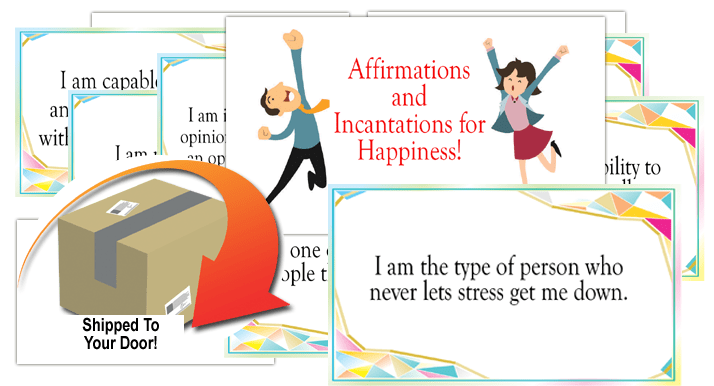 More than a book and set of affirmation cards, it’s a multimedia happiness tool! Make a decision to say no to stress & yes to life. Begin to change your life for the better today! Feel more peaceful, calm, and self-confident. Create a feeling of living “in the zone”! & make your life work better living it on your own terms. Keep reading below to see how! and direct your life on a positive new path. Then I invite you to order this incredible new comprehensive audio visual program you can use to change your life today! 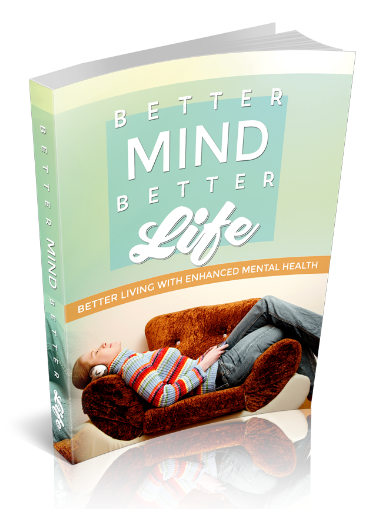 INSTANTLY DOWNLOAD AND GET THESE BENEFITS FROM USING THIS POWERFUL AUDIO BOOK & PROGRAM TODAY! 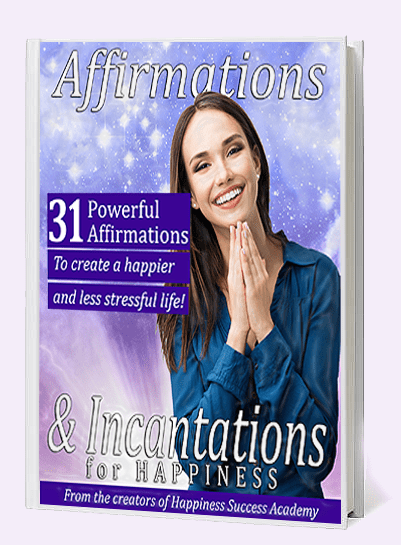 You will receive a complete affirmations card deck and audio video affirmation happiness program including beautifully printed cards you can stick up and post anywhere and we send them directly to your door! Use these 31 positive affirmations that feel like they work like magic when you work them! Our book will teach you how. The Secret to hacking your consciousness to manifest and bend reality to your own will is closer than you think. Order your cards and complete program today! You’re going to love it! Take these 31 printed cards to work or school or wherever you go so you can take a few moments to refocus your thoughts, feelings and intentions in a positive healthy way. Post them up on your laptop, office wall, bathroom mirror and other places you will regularly see. * WE SEND YOU REMOVABLE STICKERS SO YOU CAN POST THEM ON YOUR MONITOR, YOUR MIRROR, YOUR REFRIGERATOR AND ANYWHERE YOU WANT! IT’S AWESOME! Order it today and start enjoying a more positive rewarding life! 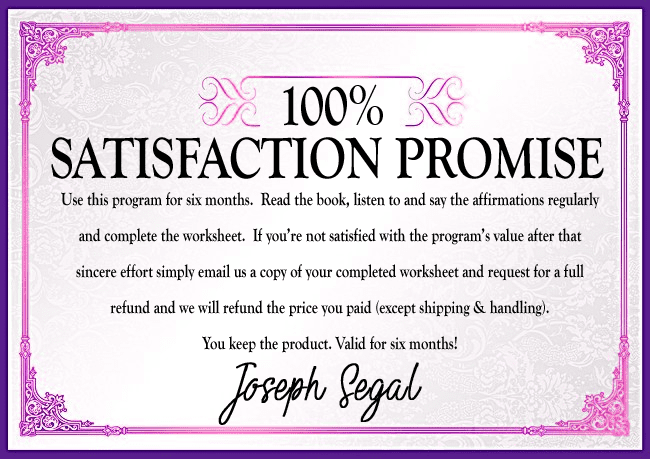 INSTANTLY DOWNLOAD AND GET THESE BENEFITS FROM USING THIS POWERFUL AFFIRMATION CARD SET, NEW BOOK, AUDIO BOOK & COMPLETE PROGRAM TODAY! LEARN HOW TO MAKE AFFIRMATIONS WORK FOR YOU! 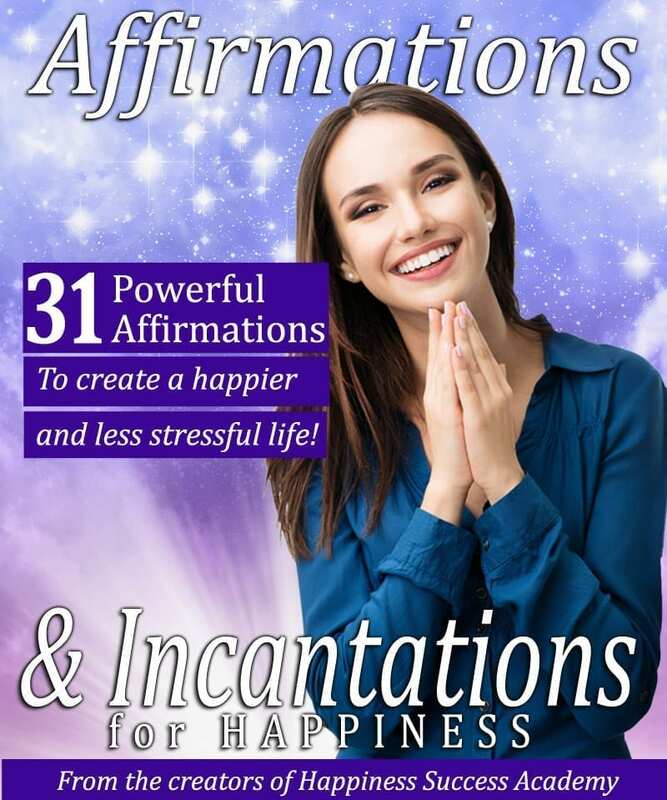 This inspiring and easy to read book explains the benefits of affirmations and the way to make them really work for you. Read it, use it and share it with people you love. Do you know anyone who could benefit from a more positive attitude towards life? A husband, wife, sibling, son or daughter, classmate or coworker perhaps? Share this with them! to change your life for the better! They help you set an intention and direction for the rest of your life. Play the audio file in the background while you work or study! Get it today and start enjoying a more positive peaceful rewarding life! 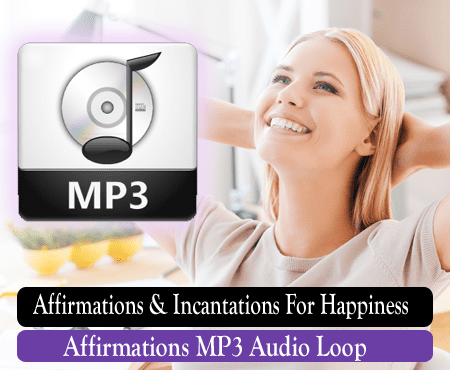 You’ll receive an MP3 file containing the full set of exclusive happiness affirmations. You can play the file using any audio player such as your phone or media player and set it to repeat. Play it in the background while you work at low volume. Or play it while you’re resting in a very relaxed state of consciousness for best effect. 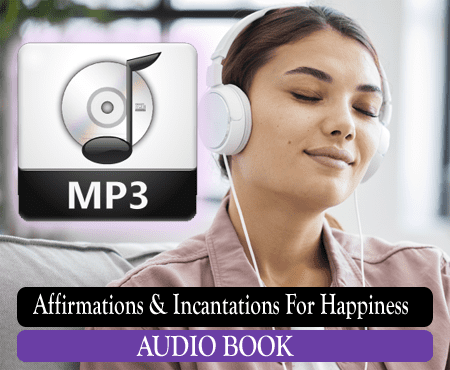 You’ll receive an MP4 file containing a specially created audio video slideshow of all 31 unique affirmations. You can run them with the sound on or off and use it as a meditative tool repeating the affirmations you hear and see. Use this guided process to reduce your stress and anxiety levels and set a positive intention every day! You’ll receive a special “Mind Map” tool to give you suggestions about which affirmations you can use in what locations and for which purposes. Surround and fill your life with your positive intentions! You’ll love this! You’ll receive this bonus interactive worksheet guide to help you learn how to ask empowering questions that take the stress out of difficult stressful situations we all experience and help you create more progress and more self-confidence! Please use this very powerful tool today. Affirmations and Incantations for Happiness Multimedia Program! Create a happiness mindset to overcome daily stress. Attract and manifest the happier more fulfilling life you want. My name is Joseph Segal. I created this affirmation personal transformation program because I face many of the same problems most of us do with anxiety, negative thinking, worrying and self-defeating behavior. I spent the first part of my life studying with native American shamans and spiritual teachers. I learned about tapping into my inner voice and guides, about how energy works and get’s stuck causing problems. I learned to meditate and pray and engage in ceremonies to try to live a grateful balanced life. Then I went to college and entered the working world and year by year was faced with greater stress and anxiety from relationships, to money issues, to various health problems. And it occurred to me I had the tools and knowledge to find healing and make things better. So I set aside a day to turn off and unplug from the digital world. I meditated, wrote in my journal and walked in nature, all while asking for guidance and listening to my inner voice. As I began to write more in my journal these affirmations began to flow onto the page. They came from somewhere special and so I began to use them daily and found ways of energizing them with my life memories and emotions. Soon I noticed my stress levels reduced greatly. I used the affirmation processes in the morning, throughout my day and before bed each night. I’ve experienced more resilience to stress and positive coincidences happening more often. I have a better more hopeful disposition and feel like my work life is more in tune with my spiritual health and happiness. That is why I’m sharing this with you. Because I want others like you to have a great tool to shift your lives in a positive way also. Great question! Positive affirmations are declarative statements to affirm aspects of our lives we want to strengthen and emphasize. They can help us emphasize the thought patterns and feelings we want to have more of. WHY IS THIS CALLED AFFIRMATIONS AND INCANTATIONS? IS THIS MAGIC? Magic someone once said is the art of causing life to conform to one’s will. When we learn to tap into our subconscious language of images and emotions we can charge up our affirmations in ways that often results in amazing and pleasing ways. The more I’ve done these affirmations on a daily basis using these techniques the more I’ve noticed happy coincidences occurring in my life and the more I’ve been able to deal with challenges. You’re right! People pay thousands of dollars to have sessions with coaches that use various techniques to retrain their subconscious mind not to sabotage their financial success, health and relationships. I want you to have the tools to do this yourself and I want everyone to be able to afford it! Everyone deserves happiness no matter what their financial situation is. 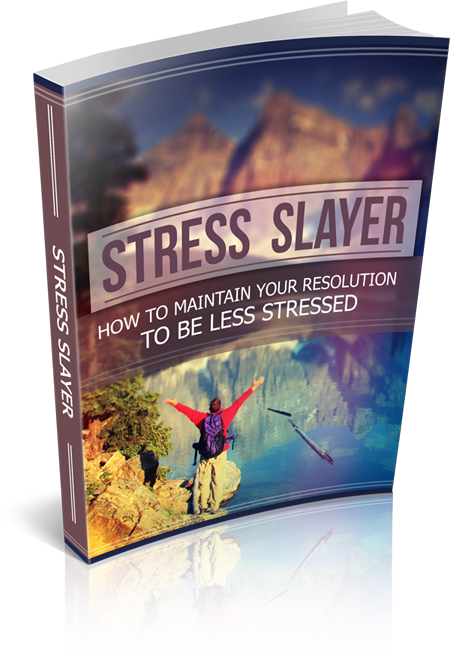 WILL ALL OF MY STRESS AND ANXIETY GO AWAY WHEN I USE THIS PROGRAM? + Meditating for 15 minutes a day. + Walking in nature and green spaces. + Keeping a gratitude journal of all that you’re grateful for each day. + Practicing Yoga and deep breathing. + Listening to peaceful music. + Volunteering to be of service in your community. Disclaimer: Testimonial providers not affiliated with our product or company. No promises or claims of health, income or other results are claimed as results vary for every individual in large part based on your commitment to practice using our tools for personal growth and willingness to experiment with what works best for you. Thank you! Tap into the immense power of your subconscious mind every day and feel better! Introducing a powerful happiness program featuring 31 unique positive affirmations that work like magic when you work them! And beside our unique cards you get a powerful multimedia set of happiness tools. 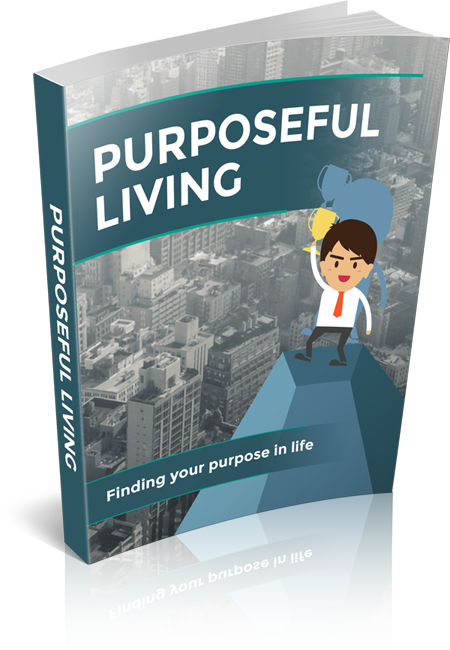 INSTANTLY DOWNLOAD AND BEGIN TO USE THIS POWERFUL AUDIO BOOK TODAY! LEARN HOW TO MAKE AFFIRMATIONS WORK! We will ship you your own set of these 31 beautiful affirmation cards and you can instantly download the entire happiness program as described below! Keep reading! If you really want to get unstuck and direct your life on a positive new path. A powerful positive multimedia program! Reduce stress and enjoy your life more! Get it today and start enjoying a more positive rewarding life! Read it, use it and share it with people you love. 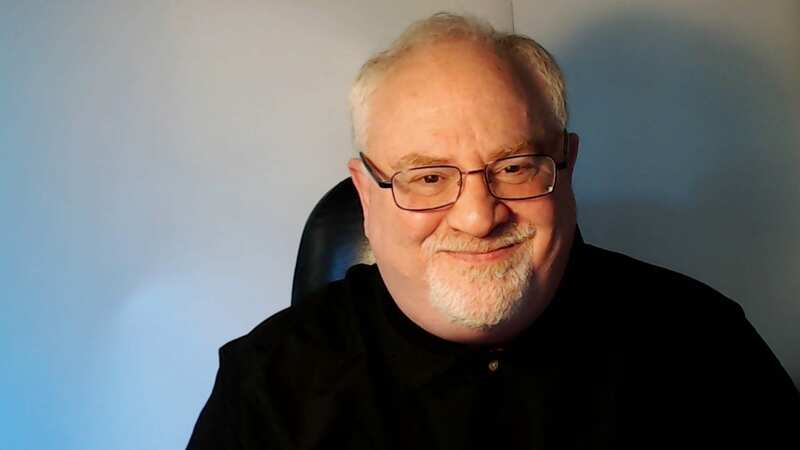 The good news is you can begin to change your patterns from your subconscious mind, from the inside in ways which change your life on the outside. Affirmations can be an amazing and powerful tool to change your life for the better! They help you set an intention and direction for the rest of your life. Play the audio file in the background while you work or study! Get it today and start enjoying a more positive rewarding life! 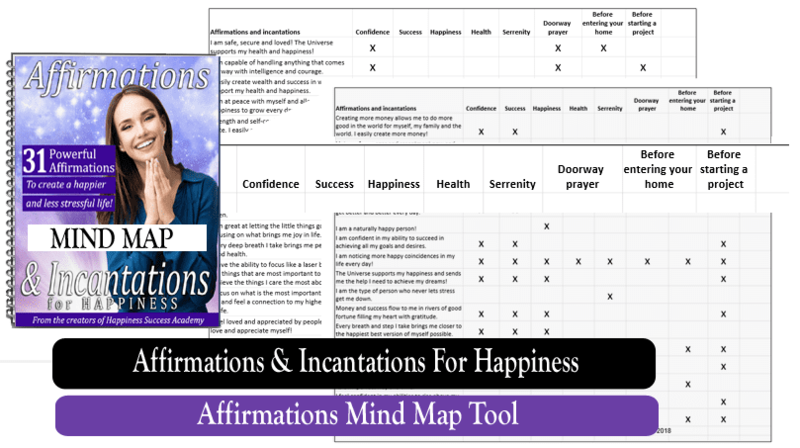 You’ll receive a special “Mind Map” tool to give you suggestions about which affirmations you can use in what locations and for which purposes. Surround and fill your life with your positive intentions! Create a happiness mindset to overcome daily stress. Attract and manifest the happier more fulfilling life you want.